Resolving on-call errors can be faster and easier than ever before when you integrate VictorOps and Rollbar. VictorOps is a fantastic on-call management tool that provides incident notifications to engineers to help teams resolve incidents faster and minimize downtime. 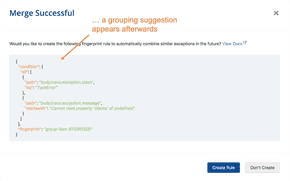 We're excited to announce that you can now automatically send your Rollbar items to VictorOps, and get alerted to new errors quickly - before your users notice. 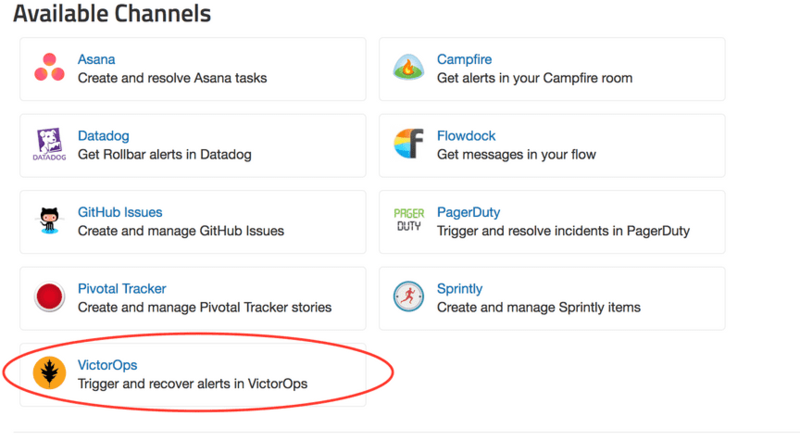 To automatically turn your Rollbar items into Alerts in VictorOps, read on. Configuration is per-project in Rollbar. Head to the Notification settings page for a project: Dashboard -> Settings -> Notifications -> VictorOps. In VictorOps, go to Settings (or Complete Setup) -> Alert Behavior -> Integrations, and choose Rollbar. Click "Enable Integration" if it's not already enabled. Copy the API key from VictorOps. In Rollbar, enter the API and routing keys, and click "Enable VictorOps Integration." Congrats! You have now integrated Rollbar with your VictorOps account. Now, when a new error or higher occurs in Rollbar, it will create an Alert in VictorOps, which will be automatically resolved when it is resolved in Rollbar. If you want, you can customize the default rules by editing, adding, or deleting them. By bringing your Rollbar data into VictorOps, you can streamline your monitoring, minimize downtime, and resolve incidents faster. For more information, check out our integration docs for VictorOps. We also have an integration with another incident management alerts provider, PagerDuty; check out the docs here. To see if Rollbar integrates with any other tools you’re using, see our full list of integrations here.